Charles Urban (1867-1942) was one of the major figures of early cinema. Here you can learn about the varied career of the man who did much to establish the documentary, news, travel and educational film, as well as being the producer of the world's first successful natural colour motion picture system, Kinemacolor. 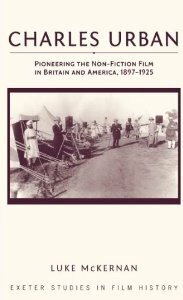 My book Charles Urban: Pioneering the Non-fiction Film in Britain and America, 1897-1925 is published by University of Exeter Press. The US distributor is the University of Chicago Press. Originally published in hardback, the book is now available in paperback as well. This website is produced by Luke McKernan. 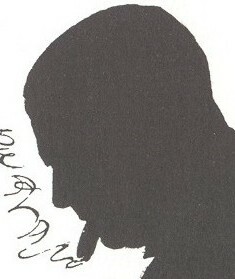 If you want to get in touch about any aspect of the site or Charles Urban's work, please visit http://lukemckernan.com/contact-me/.